A vibrant chalkboard menu template with appropriate shades of red. 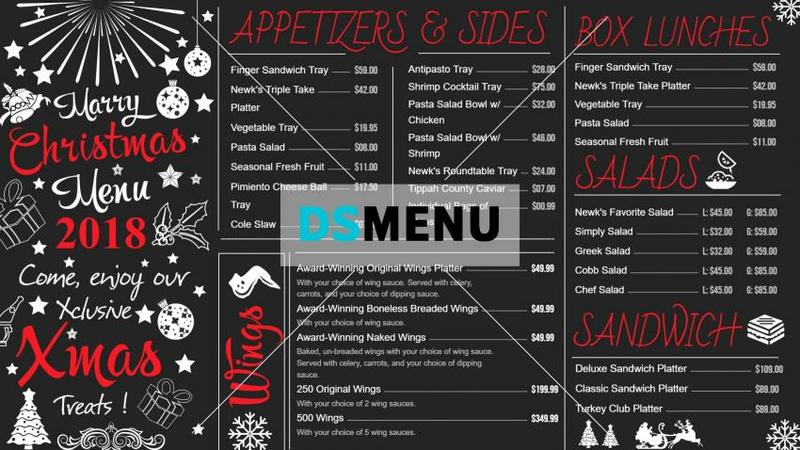 A very refined menu board which will dazzle the target audience on digital signage. The menu too is delectable with an ample continental spread.